Fully comprehensive support service to maintain optimum production levels. In-house design, tooling and spares available. Machine enhancements and modernisation service to future-proof existing extruders. At Holton Crest, we are committed to continual support for our customers with investments in people, skills & technology to improve our products with enhancements and modernisation to future-proof existing extruders. 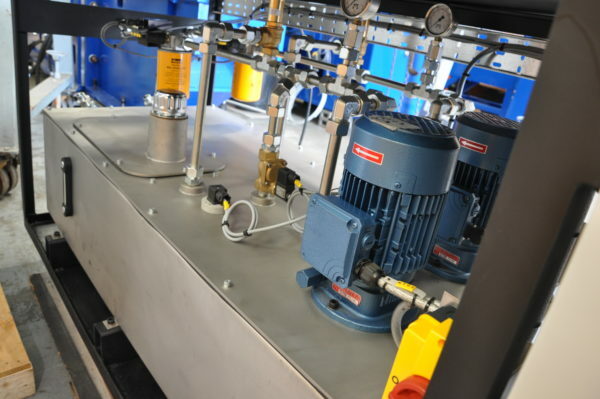 We are focused on ensuring our extruders always deliver continuous production and provide regular system healthchecks, performance monitoring and advice to ensure machines are running at optimum levels. With our in-house design, tooling and spares service that’s specifically tailored to the individual needs of our customers, our fully comprehensive support services provide everything you need to keep your machines running. 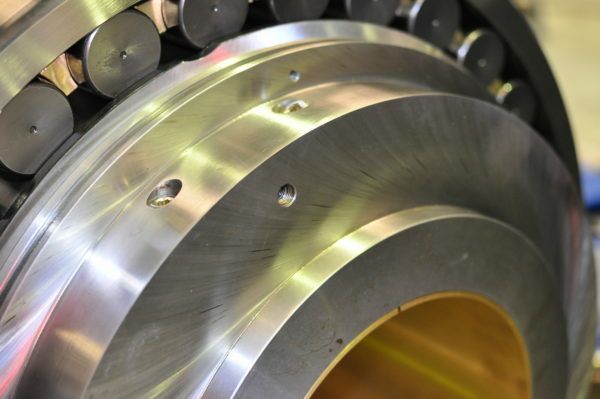 Continuous Rotary Extrusion machines are designed to last for many years, and we manufacture each machine around the individual process needs of each customer to maximise production value, but each component part has a natural lifecycle and will periodically need to be replaced. Many of these spares are available ‘off the shelf’, but we also manufacture a wide range of parts to individual customer specifications. We also provide a range of machine healthcheck and optimisation plans that are designed to ensure that customers receive regular inspections, assessments and reporting to maintain optimum production rates and mitigate any potential issues. We also provide high quality preventative maintenance, emergency breakdown and major servicing to keep machines running at full production capacity at all times. Get in touch with Holton Crest to discuss your support requirements. Investing in a Continuous Rotary Extrusion machine is just the beginning of a long term relationship with Holton Crest. We are committed to ensuring optimum performance levels at all times and are continually investing in R&D, product enhancements and new technological advances to future proof your machines and provide the additional features you need to run your production at its best. In the areas of instrumentation and electronic controls, technology has developed so fast that we are already looking at upgrades and modifications of 5-6 year old machines. There are many older machines in existence that are still fundamentally sound, but would really benefit by upgrading certain features and components, such as increased running speeds, improving coil quality and achieving significant productivity efficiencies. By introducing digital controls and modernising certain components on a ten year old line, customers could see significant improvements in their production processes. The latest CRE technology is not just available on new machines – Holton Crest are also working on a comprehensive future-proofing and modernisation programme for older machines that can not only extend machine life, but also provide significant production benefits. For example, by introducing digital controls and modernising certain components on a ten year old line, customers could see significant improvements in their production processes by increasing functionality, productivity, efficiencies, coil quality and running speeds. 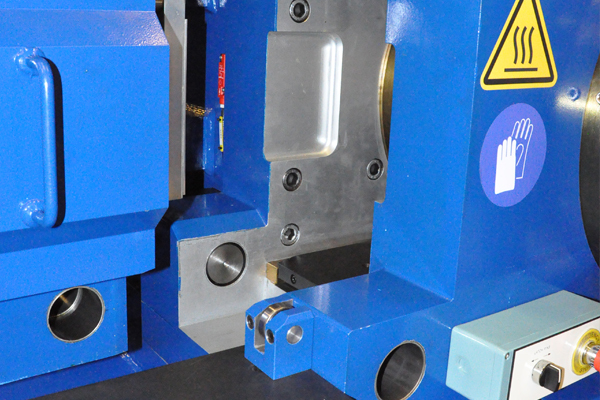 We provide specific design and tooling for a range of Clone Parts, which are quick and easy to swap for continuous production, but also extend their lifecycle before new parts are needed. With the Continuous Rotary Extrusion process there are a number of moving parts, which inevitably leads to wear and tear. Depending upon the level of production, some of these parts will need replacing at regular intervals, so it is important to maintain a regular stock of necessary consumable items to ensure that production can continue without interruption. 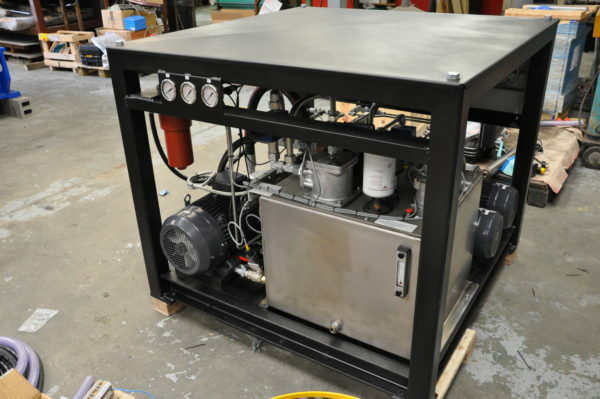 Holton Crest provide specific design and tooling expertise for these parts, including a range of Clone Parts, which can be quickly and easily swapped for a duplicate part so that production can continue whilst the original part is being cleaned or repaired. These assemblies are quick and easy to set up and not only enable continuous production, but also extend their lifecycle before new parts are needed.